Larson Home Services offers insulated flooring options to make your concrete floors warm, dry and comfortable. 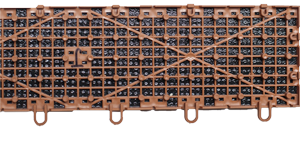 Our exclusive products are designed specifically for basements, so you won't have to worry about your new floors being ruined by water, moisture or mold. Contact us today to schedule your free in-home consultation and estimate for basement floor insulation. We are the trusted insulation contractor in Sun Prairie and Greater Madison. You don't have to deal with cold, uncomfortable basement floors any longer! 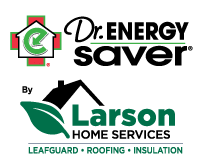 Contact Larson Home Services to learn more about our basement insulation solutions during your free in-home consultation. We service Janesville, Sun Prairie, Middleton and surrounding areas in Wisconsin.